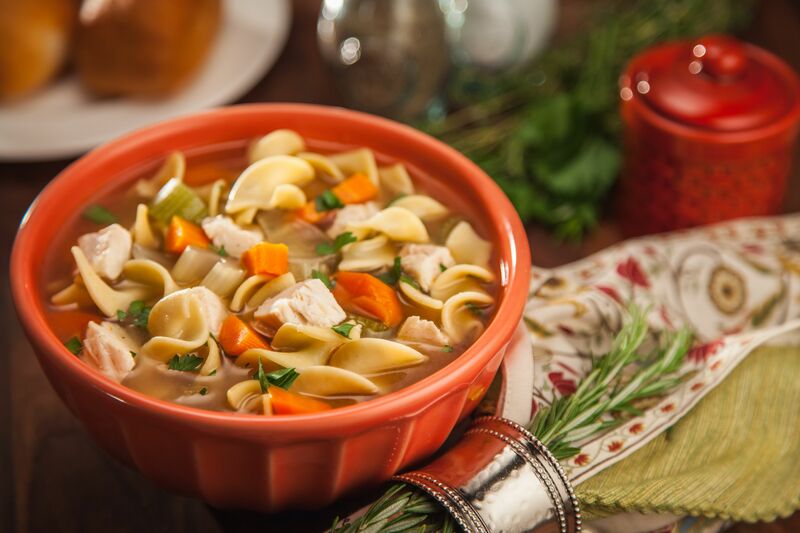 Soup is a quick, hot meal that offers plenty of health benefits. You can throw a variety of ingredients into a slow cooker in the morning before you leave for work or school and return home to a delicious meal in the evening. 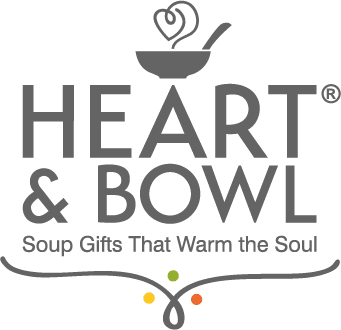 The healthiest soups include fresh, low-fat ingredients and a minimum of salt and extra fat. You can use up leftovers in a soup pot and create new variations of favorite recipes, since soup lends itself to experimentation. CLICK HERE to sign up to receive special offers and updates.